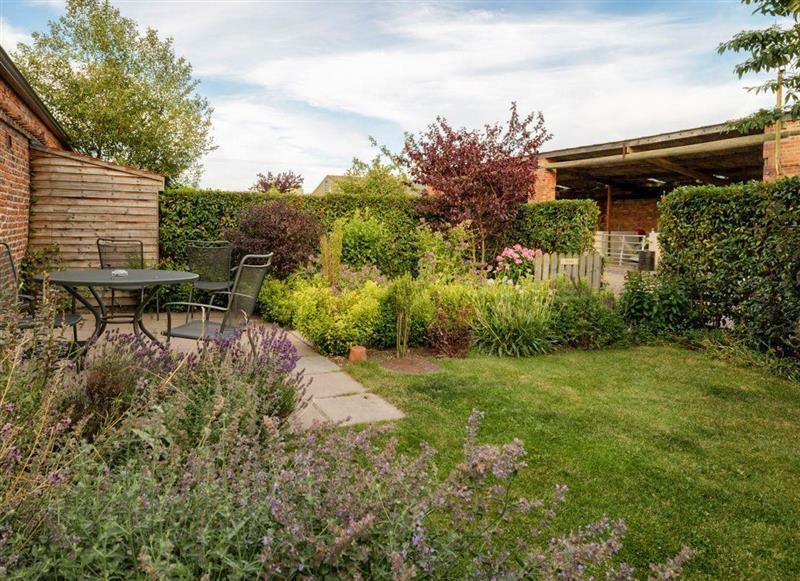 Hardys Barn sleeps 8 people, and is 9 miles from North Ferriby. Meadow Farmhouse sleeps 21 people, and is 29 miles from North Ferriby. 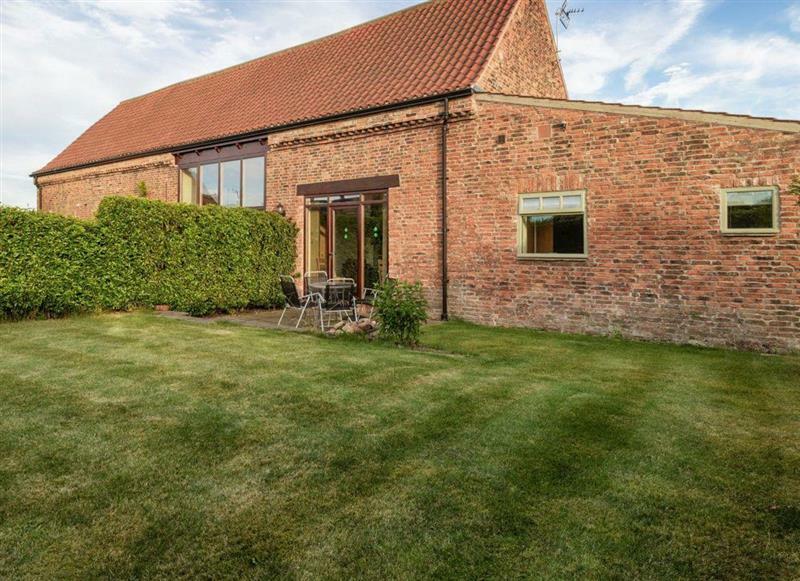 Elm Tree Barn sleeps 8 people, and is 28 miles from North Ferriby. 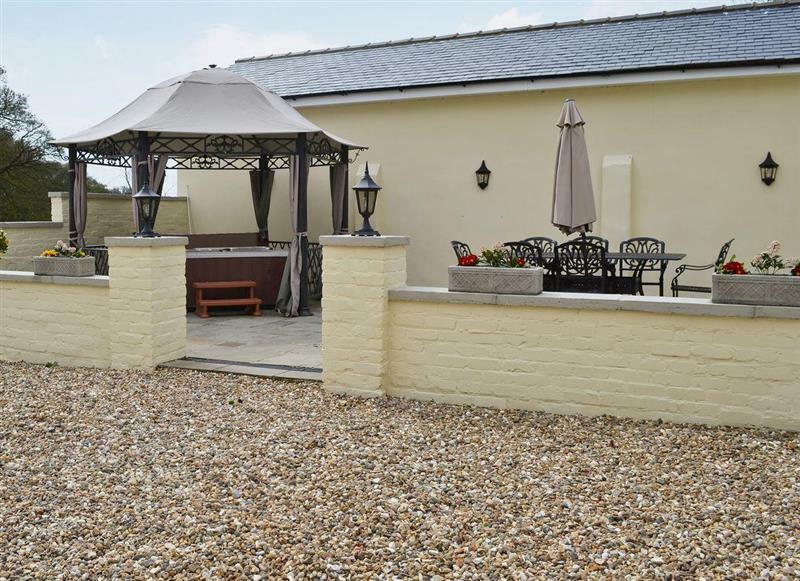 Stables Cottage sleeps 5 people, and is 31 miles from North Ferriby. 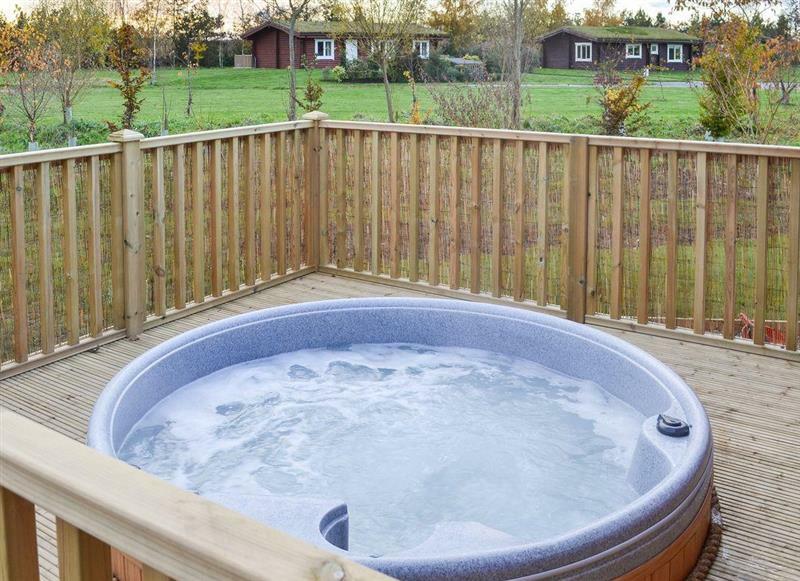 Appletree Lodge sleeps 8 people, and is 25 miles from North Ferriby. 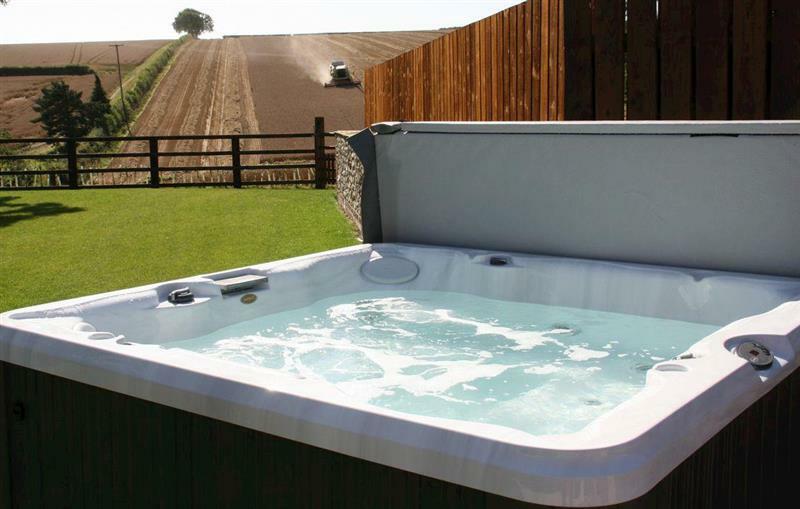 Mackinder Farms - The Hayloft sleeps 6 people, and is 31 miles from North Ferriby. 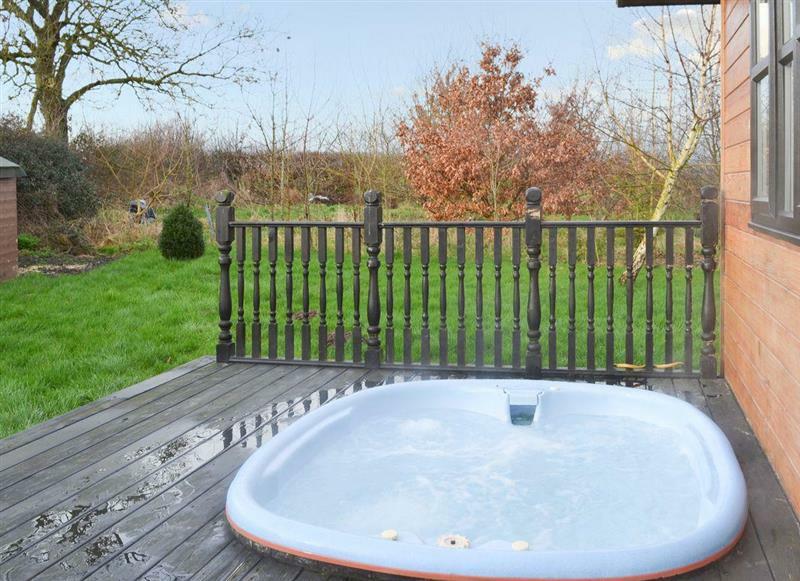 Mackinder Farms - The Forge sleeps 4 people, and is 31 miles from North Ferriby. 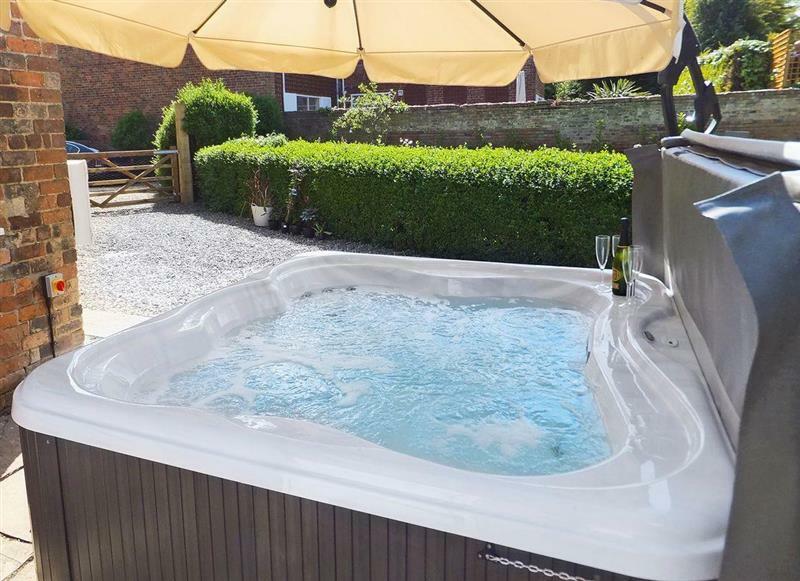 Bumblebee Cottage sleeps 9 people, and is 27 miles from North Ferriby. 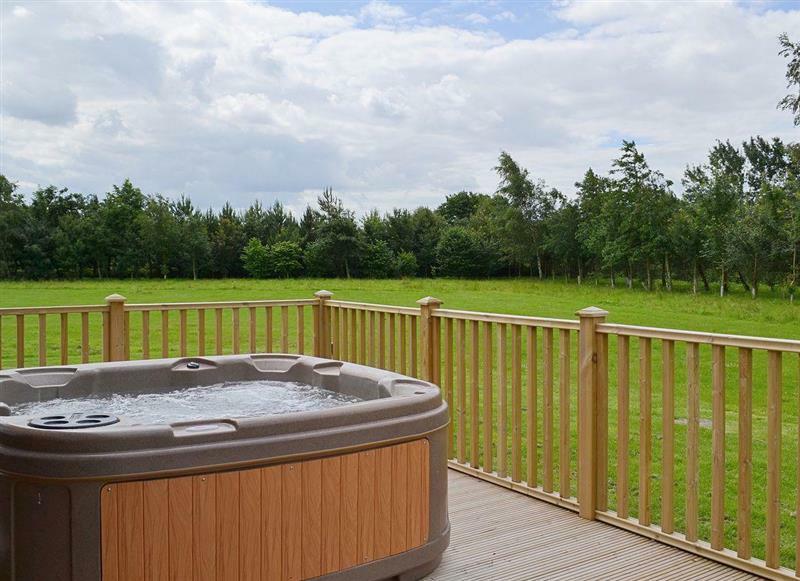 Treetops Cottages & Spa - Elm sleeps 4 people, and is 19 miles from North Ferriby. 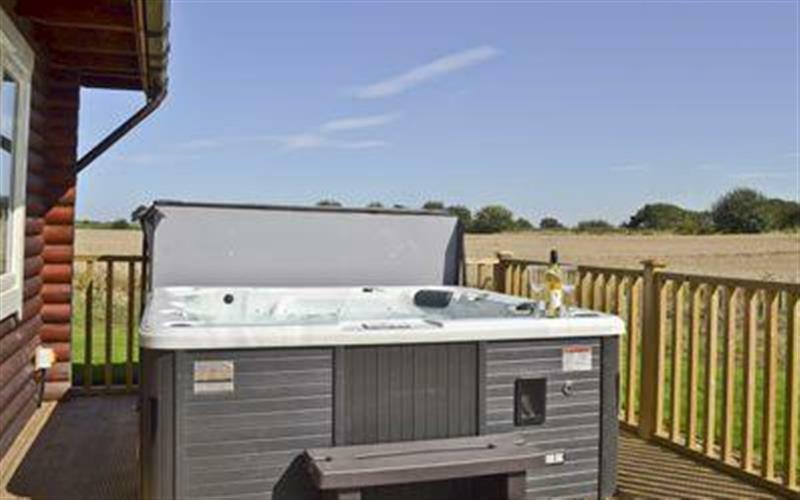 Treetops Cottages & Spa - Oak sleeps 4 people, and is 19 miles from North Ferriby. 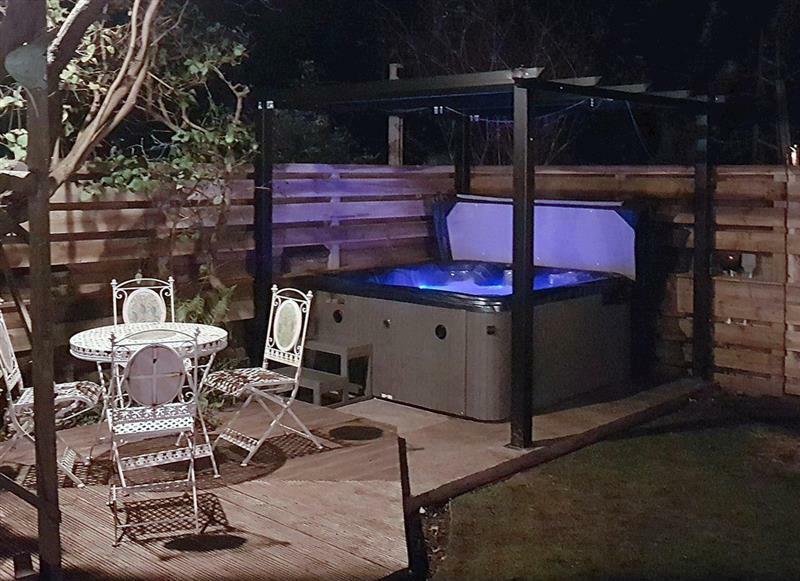 Treetops Cottages & Spa - Ash sleeps 2 people, and is 19 miles from North Ferriby. 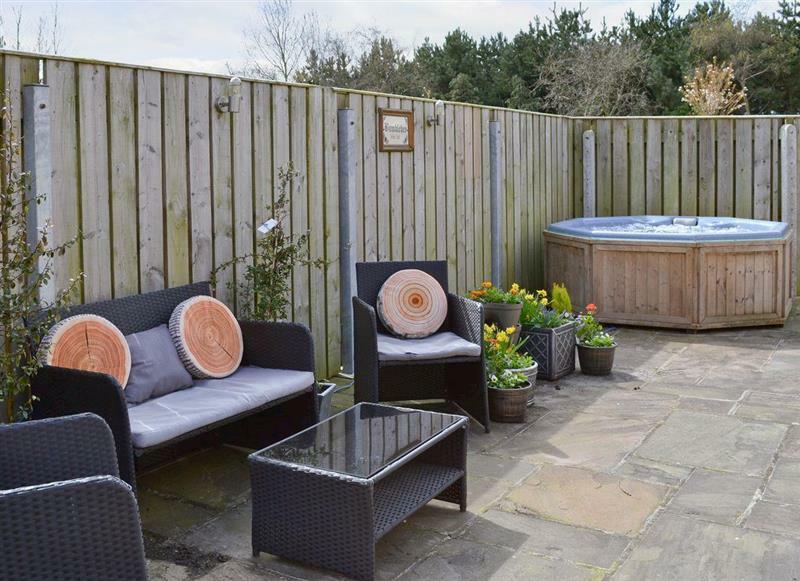 Barn Owl Cottage sleeps 6 people, and is 7 miles from North Ferriby. 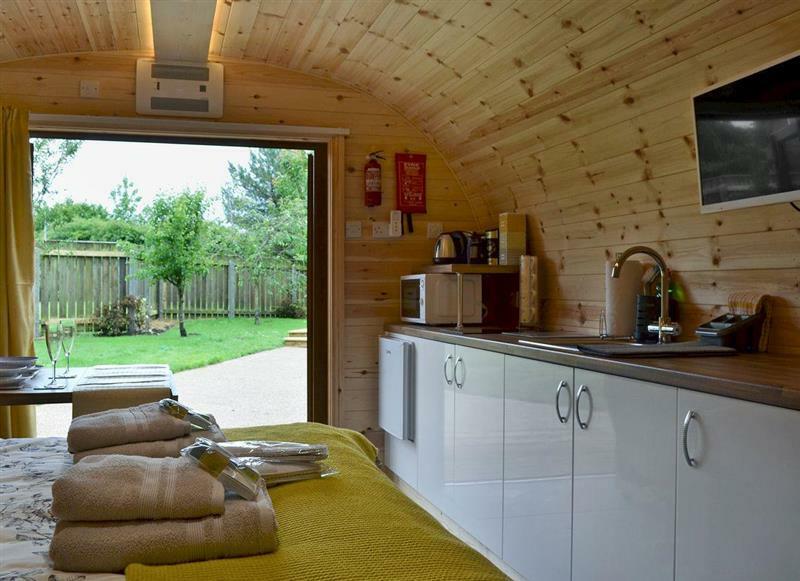 Honeybee Holiday Homes - The Honeypot sleeps 2 people, and is 26 miles from North Ferriby. 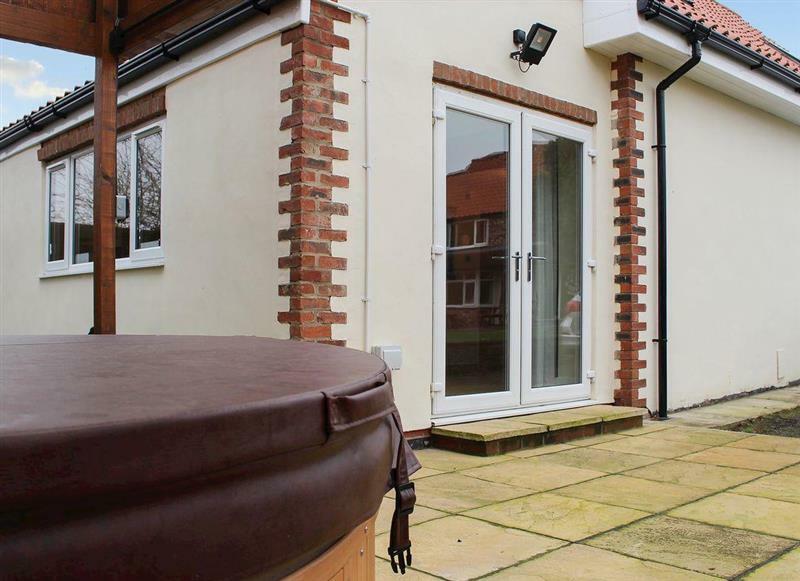 The Cottage sleeps 4 people, and is 24 miles from North Ferriby. 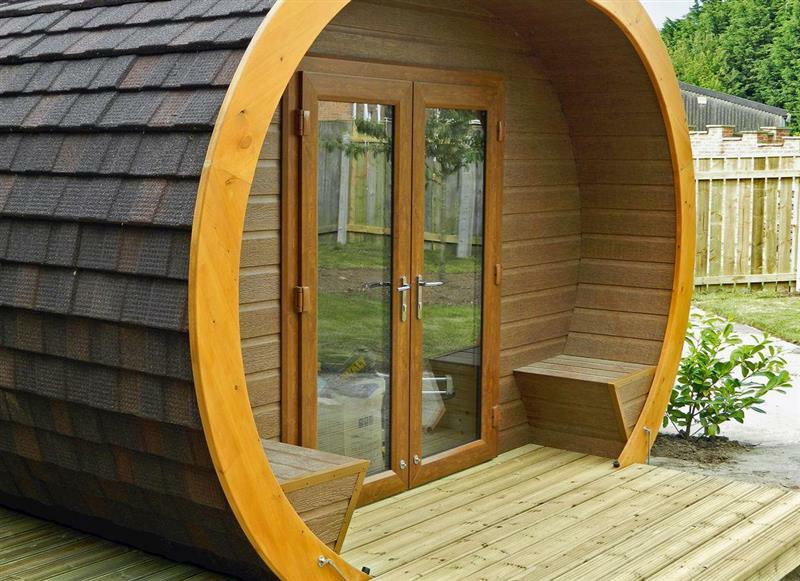 Honeybee Holiday Homes - The Hive sleeps 2 people, and is 26 miles from North Ferriby. 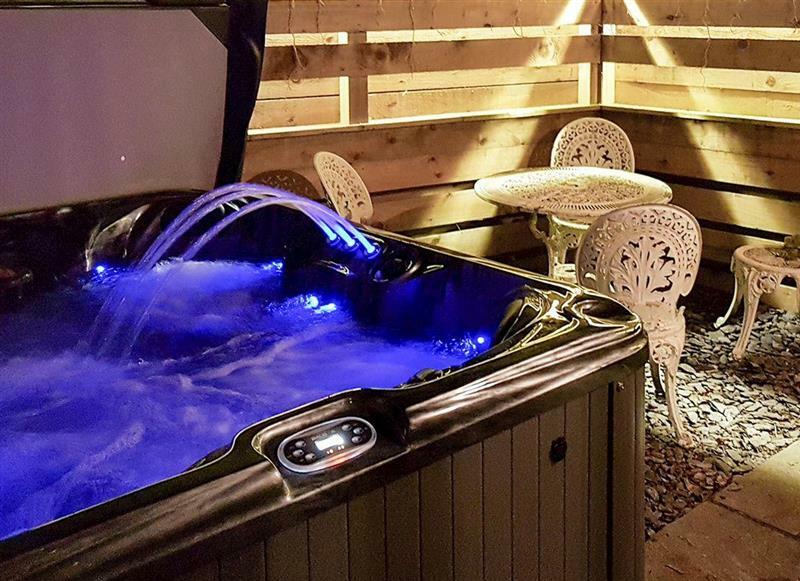 The Lodge sleeps 14 people, and is 28 miles from North Ferriby. 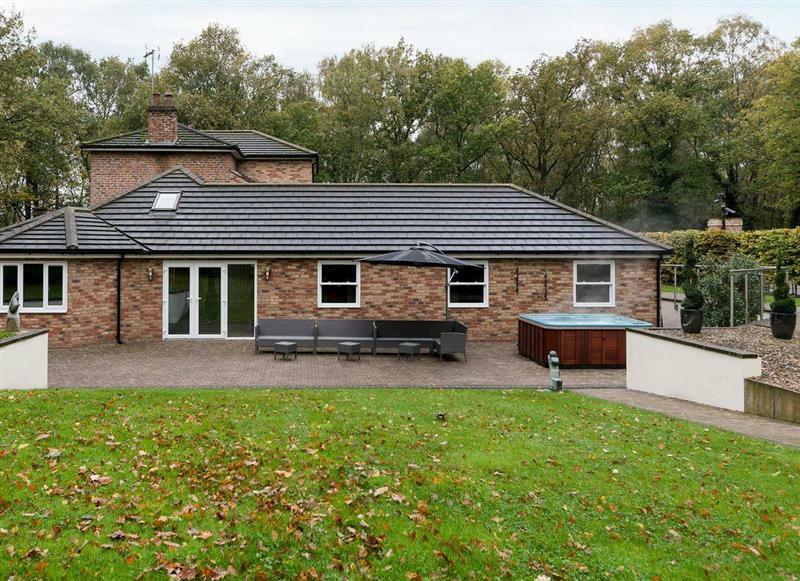 Partridge Lodge sleeps 4 people, and is 31 miles from North Ferriby. 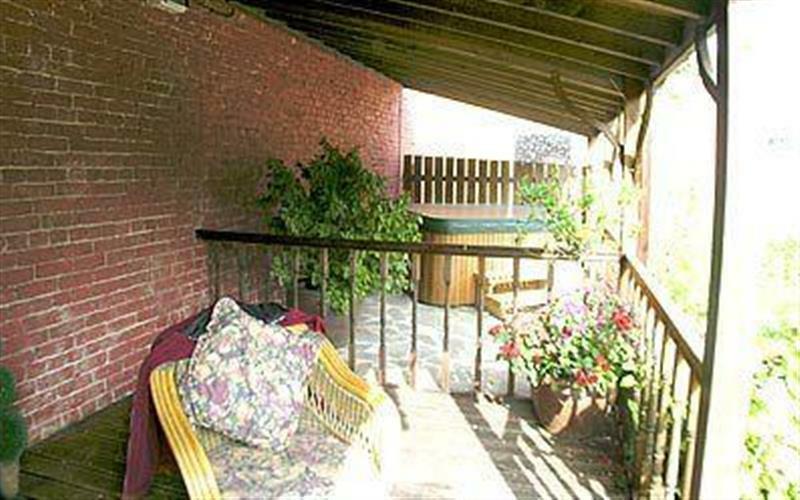 The Coach House sleeps 4 people, and is 34 miles from North Ferriby. 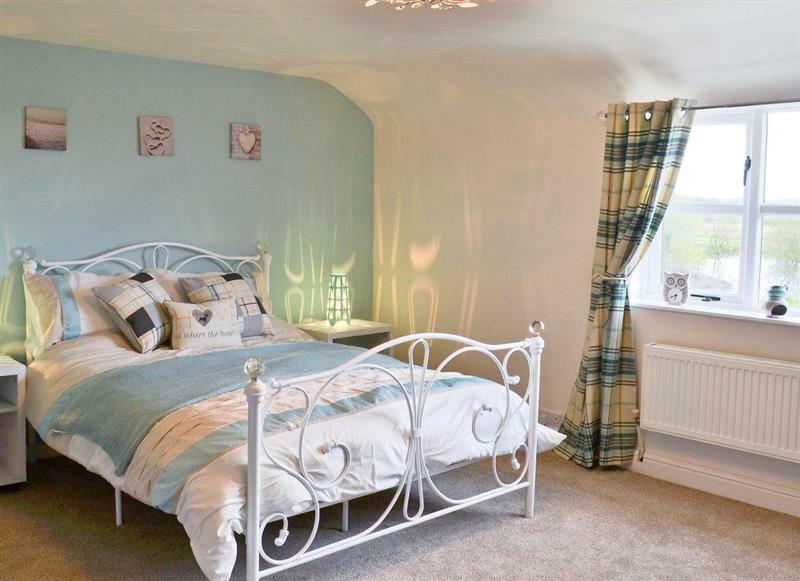 Beech View sleeps 8 people, and is 29 miles from North Ferriby. 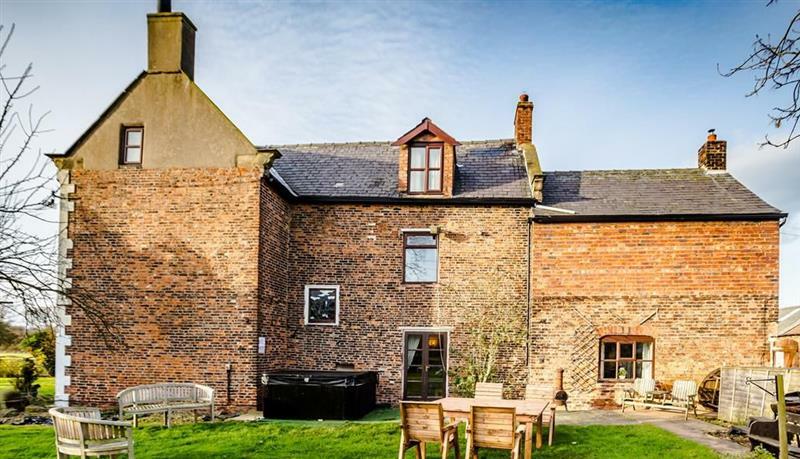 North Gulham Farmhouse sleeps 12 people, and is 30 miles from North Ferriby. 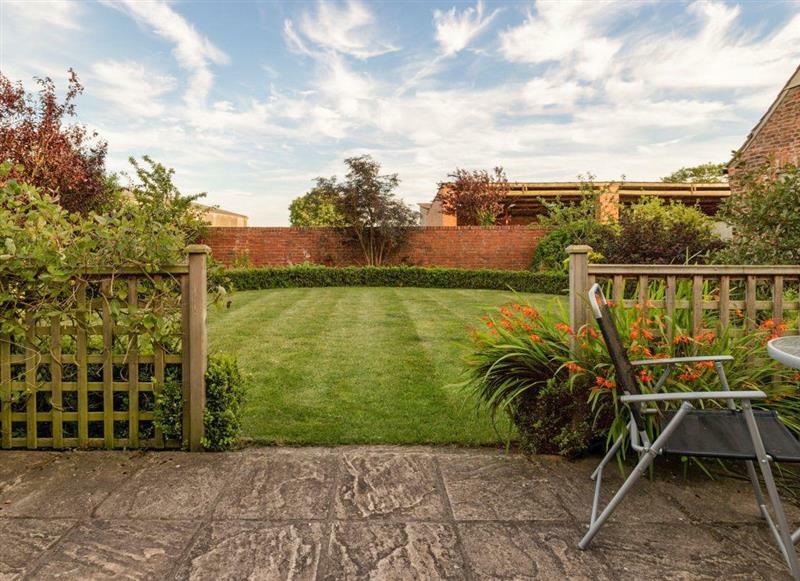 Greenlands Farmhouse sleeps 14 people, and is 23 miles from North Ferriby. 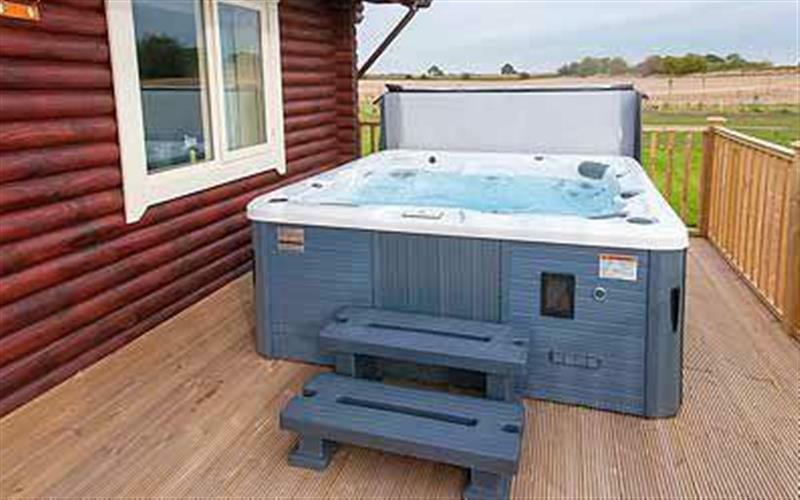 Mackinder Farms - Quail Lodge sleeps 6 people, and is 31 miles from North Ferriby. 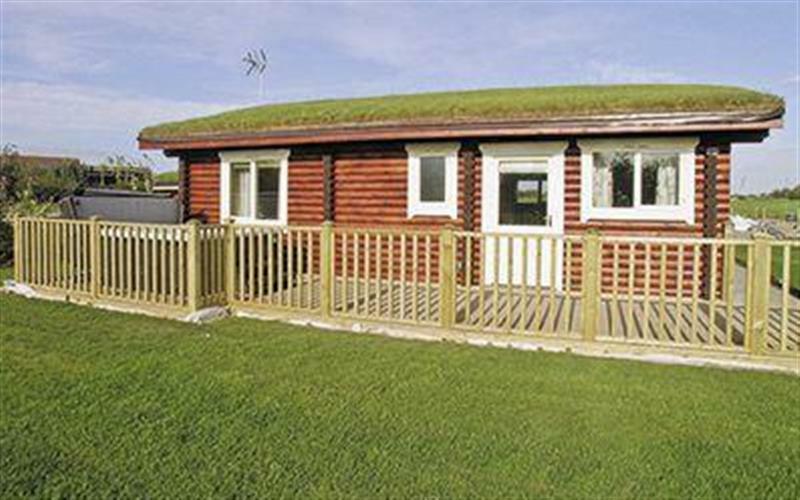 Mackinder Farms - Kingfisher Lodge sleeps 4 people, and is 31 miles from North Ferriby. 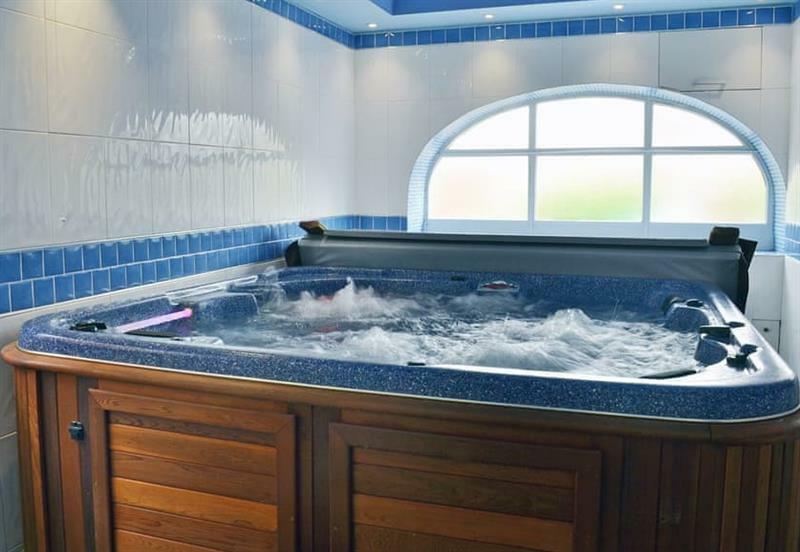 Pheasant Lodge sleeps 6 people, and is 31 miles from North Ferriby. 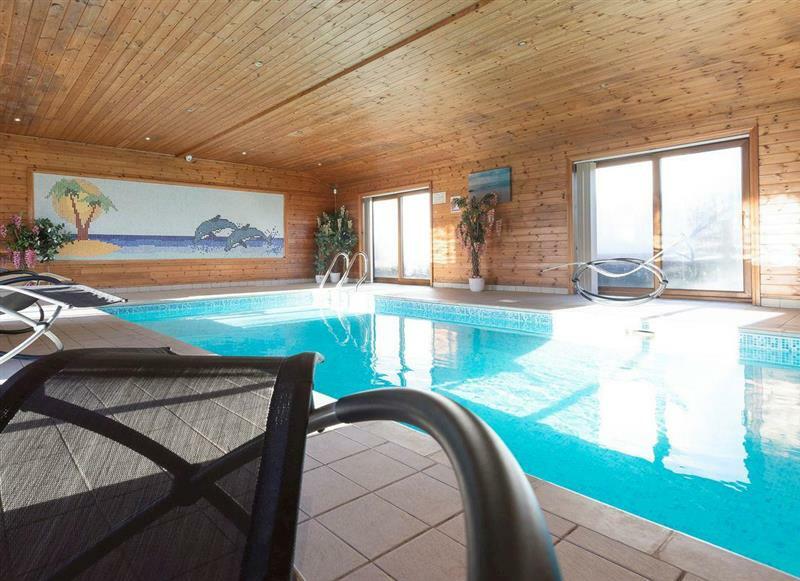 Mackinder Farms - Mallard Lodge sleeps 6 people, and is 31 miles from North Ferriby. 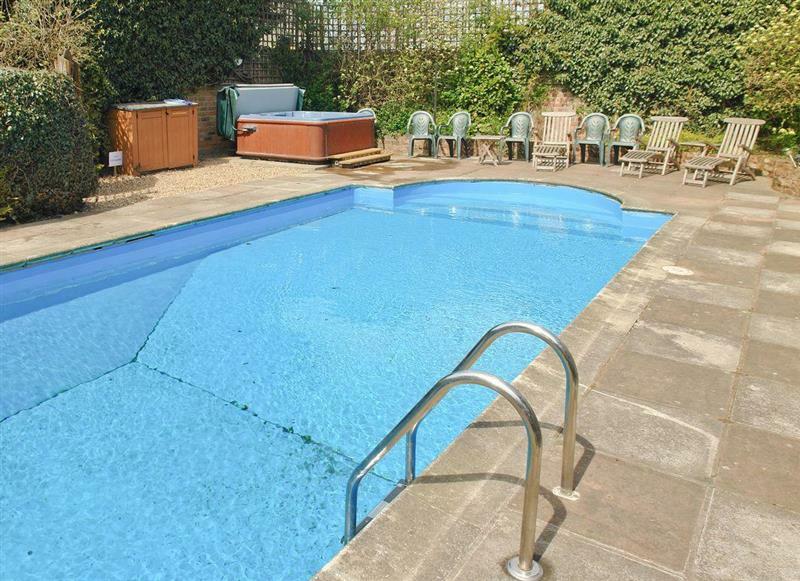 Wold House Cottage sleeps 10 people, and is 29 miles from North Ferriby. 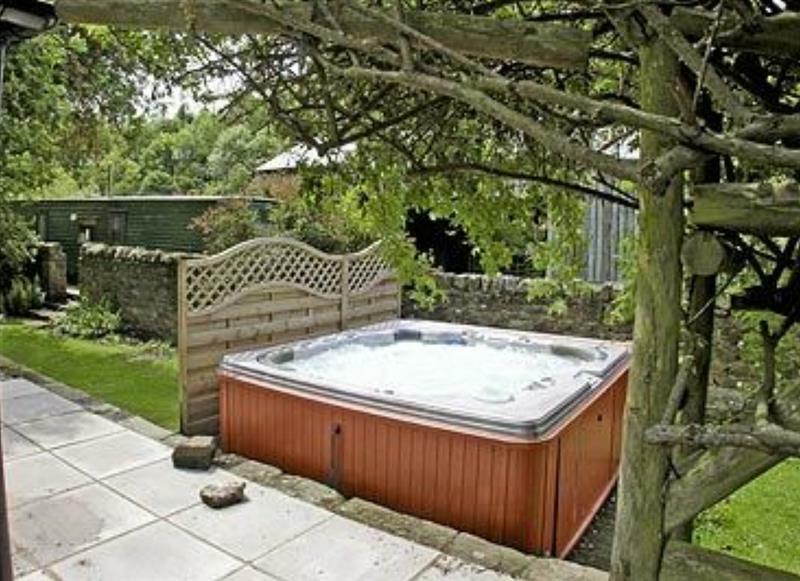 Village Farm Cottages - The Garden Rooms sleeps 2 people, and is 23 miles from North Ferriby. 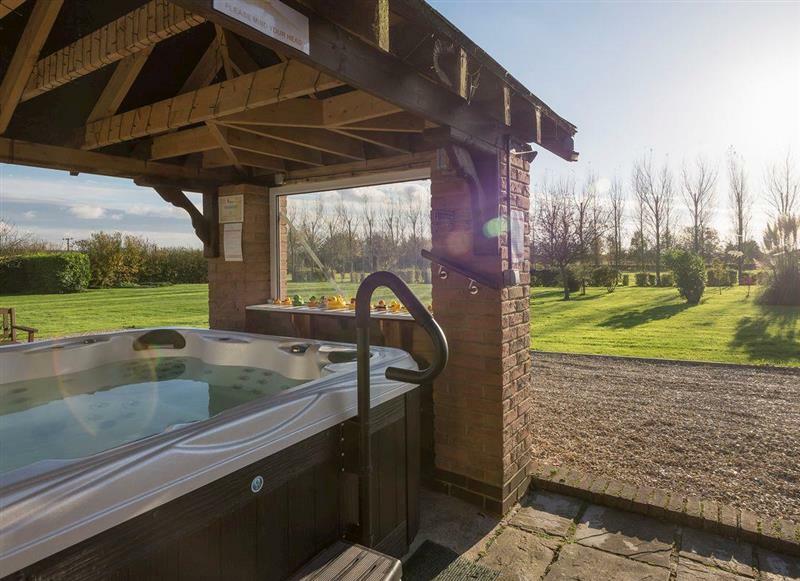 Village Farm Cottages - Tinsons Barn sleeps 4 people, and is 23 miles from North Ferriby. 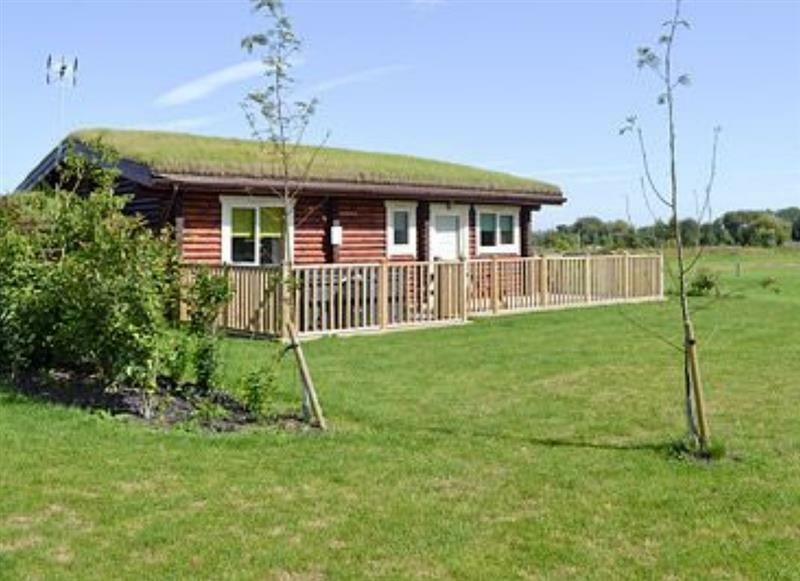 Mackinder Farms - Teal Lodge sleeps 6 people, and is 31 miles from North Ferriby. 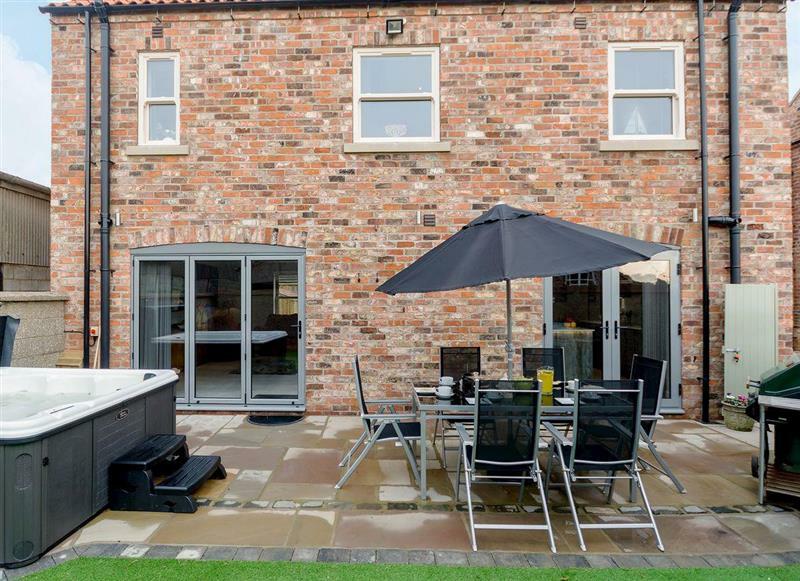 Murton Grange - Cottage 4 sleeps 8 people, and is 31 miles from North Ferriby.